In his will, blackmailer Matthias Bell let his victims off the hook, and probate attorney Hollis must track them down to return the damaging goods he had on them. But Bell was murdered, making these victims suspects. Hollis steps in, and finds out quickly that sins do follow after the grave. Meanwhile, all is not calm in the rest of her life. Her estranged mother needs her kidney, her fiancé is on a dangerous mission, and she’s hard-pressed to help a dying client find peace of mind. A good Malbec, Hydrangea, anything by Alicia Keyes, a river view, a painting by Monet. Computer, thesaurus, quiet, glass of water, daylight, blocks of time. Spinning a story, finding the right words, “seeing” my characters. Publisher deadlines, marketing, promotional events. No earthquakes, natural beauty, night sky, good neighbors. Rural accommodations (wells, septic, propane, etc. ); excessive crime, lack of cultural access. Books, food, curiosity, problem-solving, love, good health. Gumbo, Lasagne, Shrimp or Crab Louie. Ignorant people, mean people, lima beans. Too many and too varied. From “Happy” by Pharell Williams to “Clair de Lune” by Debussy. Hard Rock and Heavy Metal. Grilled lamb in the north of France. A cheese omelet on an plane trip – I was sick for days. A good dinner with the best wine. Lazy fall days listening to good music near a river bed. People who whine over circumstances rather than fixing the circumstances. Took a river raft trip down the rapids. R. Franklin James, a University of California Berkeley grad, followed a career of political advocacy with writing mysteries. 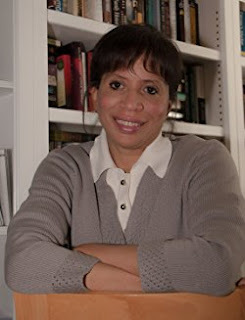 In 2013 her debut novel, The Fallen Angels Book Club, was published by Camel Press. This was her first book in the Hollis Morgan Mystery Series followed by Sticks & Stones, The Return of the Fallen Angels Book Club, and book four, The Trade List. 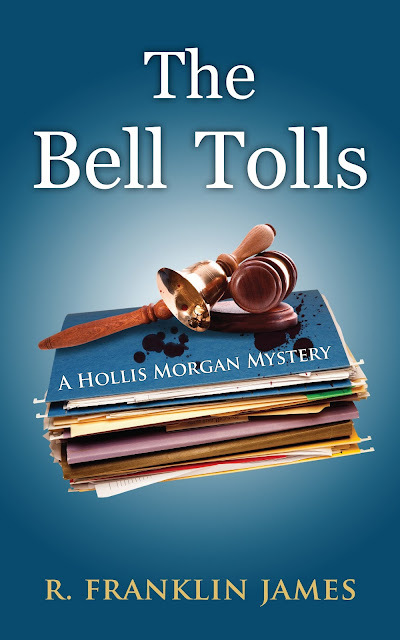 Her fifth book, The Bell Tolls was released in June 2017. James resides in northern California.